I love yoga. It calms my mind, makes me feel strong, and has taught me that anything is possible. I also love living on a farm. It calms my mind, it's relaxing, and also hilarious. Combining the two is a match made in heaven. Ever since I started my practice, I've taken it outside whenever possible. Breathing in the fresh air, feeling the breeze in your hair, the sun on your skin, and watching a flock of ducks waddle past you while doing a downward facing dog is the most blissful experience in the world. Evidently, I'm not the only one who enjoys that. 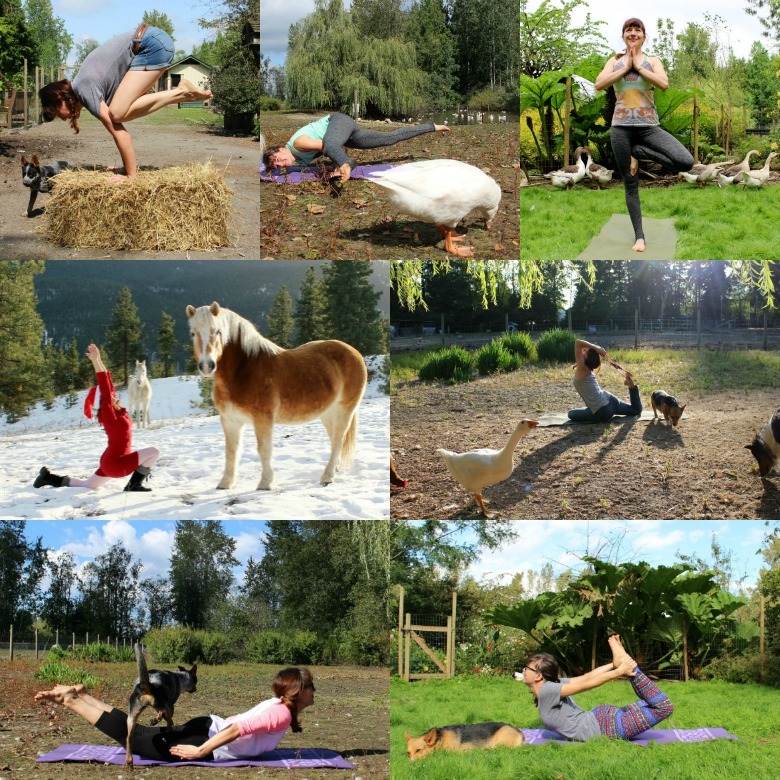 At the beginning of the year, a friend told us of a lady in Oregon offering something called goat yoga. 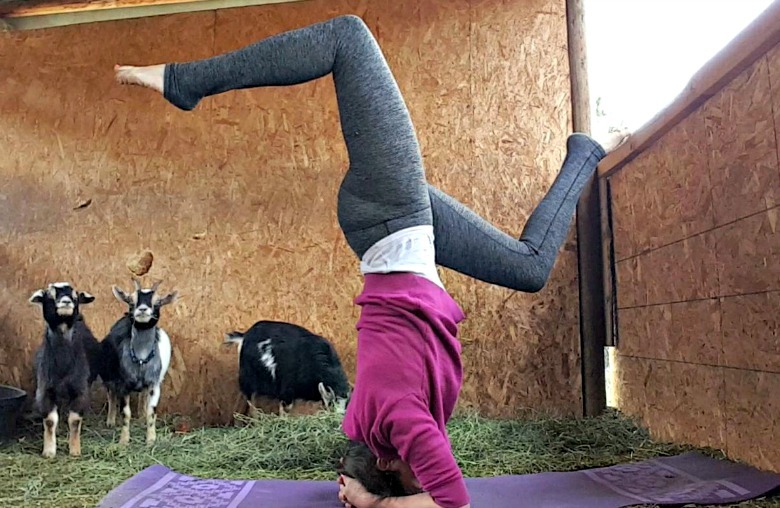 It's yoga classes that take place on her farm, with a herd of miniature goats hanging out with the yogis, climbing all over them, snuggling up and playing with them. Right away, it became hugely popular. I'm not surprised. 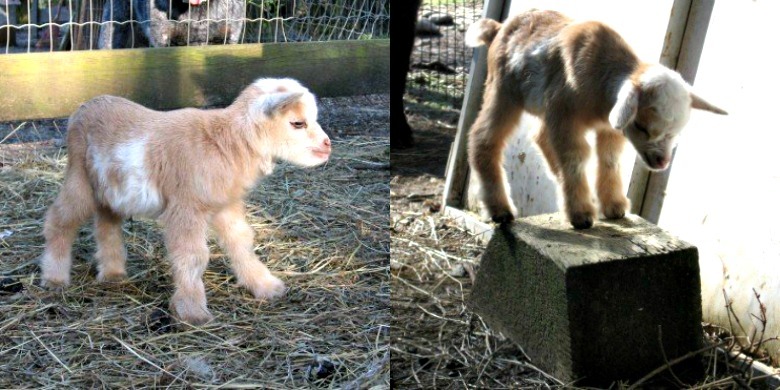 Miniature goats are mischievous little creatures, curious and funny and full of life. 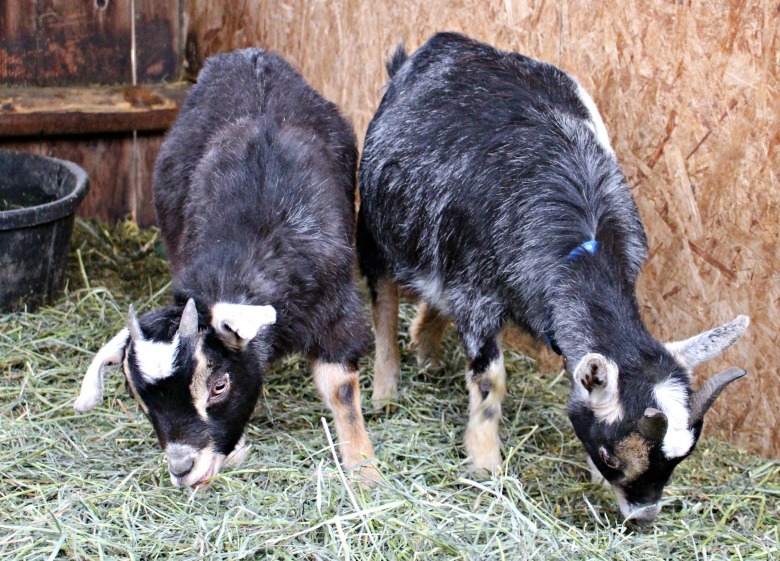 Amongst the many animals we have on our farm, we also have a few mini goats. Sammy and Matilda wondering what the heck I'm doing...? Ever since I've heard of goat yoga, I can't stop thinking about it. 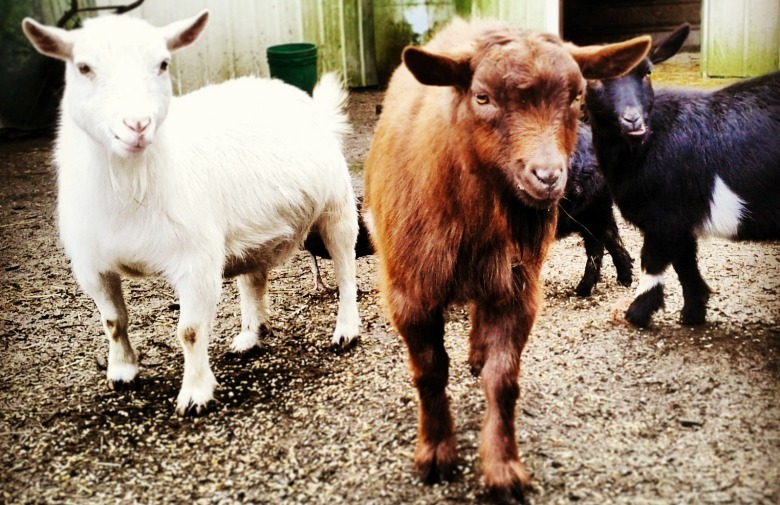 Would anyone be interested if I started offering yoga with goats at our farm? 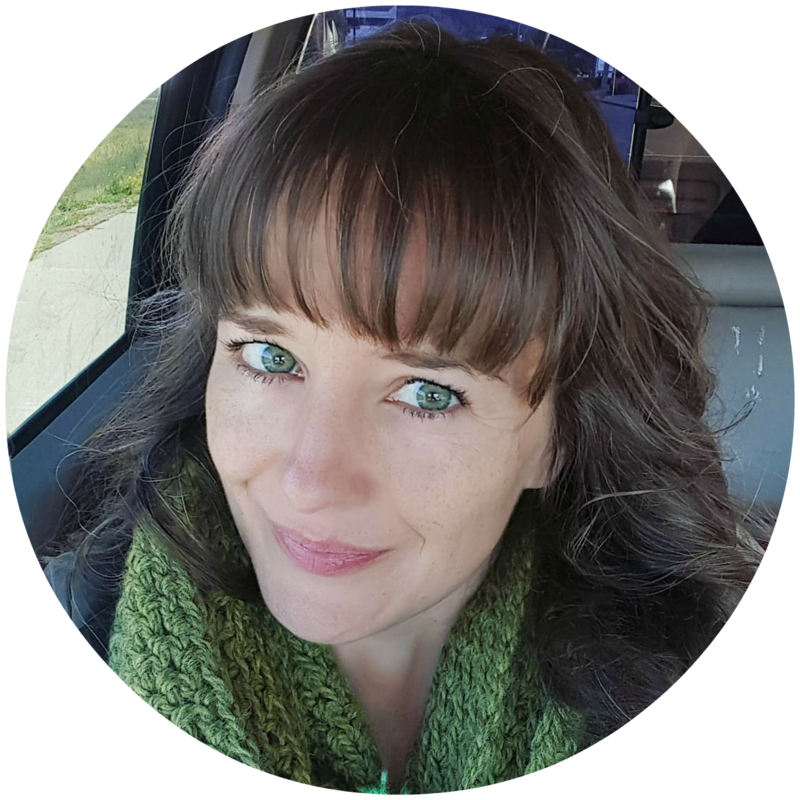 We live in Merritt, BC, in the heart of the southern interior. We are 45 minutes out of Kamloops, 1.5 hours away from Kelowna, 2 hours from the Lower Mainland and 3 hours from Vancouver. Yoga all by itself is amazing. But add animals to the mix, and what you get is pure magic. 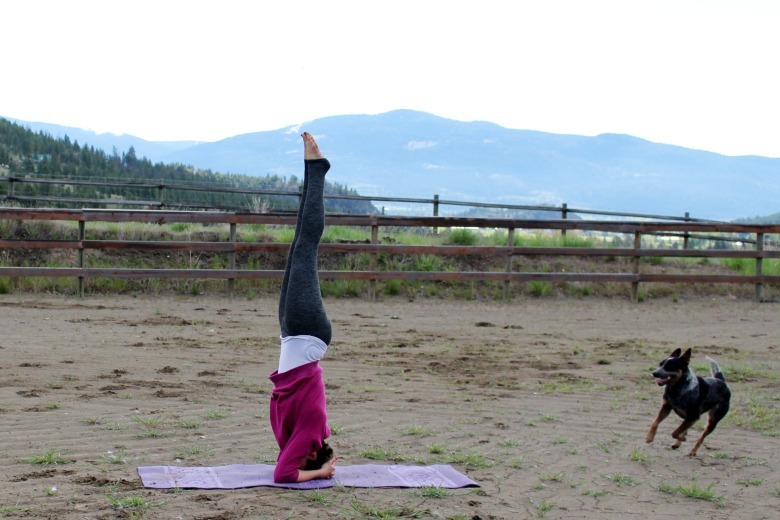 For the past 2+ years, farmyoga has been my therapy, my salvation, my joy. If you're interested, please let me know in the comments! I'm sorry you had such a traumatic experience! 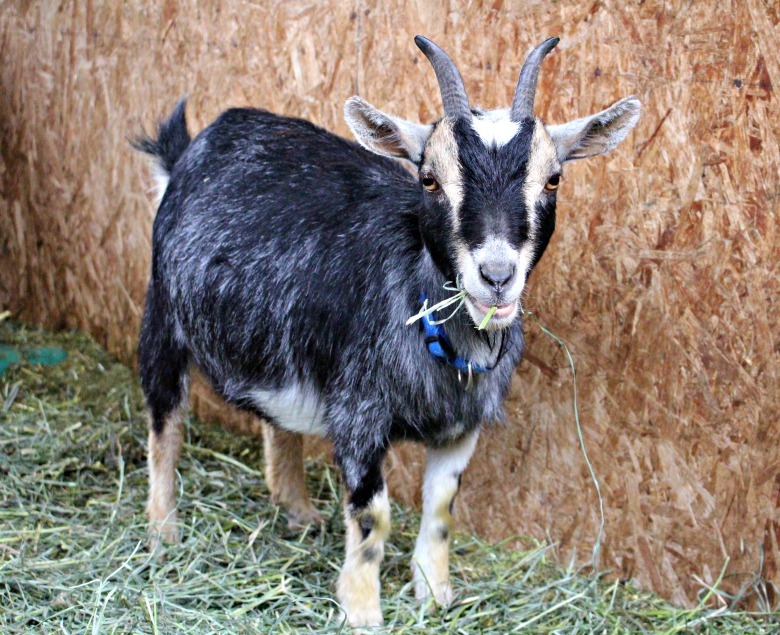 But I think it's time to give goats another chance - they are friendly and gentle creatures! Plus, ours are so tiny, you could put them in your pocket. My vision is to hire a yoga teacher and teach yoga right here, with the goats, peacocks, and maybe a couple of chickens milling about. It will be peaceful and rejuvenating, and not scary at all! 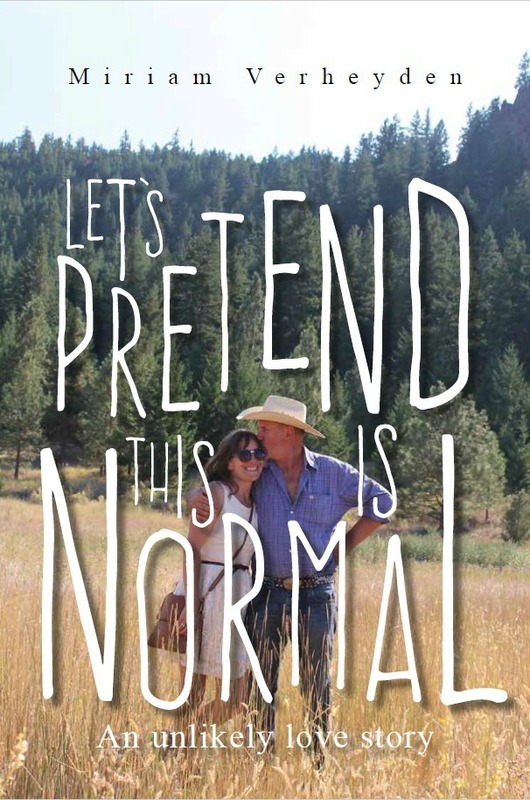 I've never spent more than an afternoon in Canada, but if I do plan a trip out west, I would DEFINITELY be interested in coming to do some goat yoga with you!! Heck yes! Awesome! My goal is to have a yoga teacher here at the farm once or twice a week, and teach amongst the goats, peacocks, and lambs. Animals are so soothing, and yoga is invigorating, it would be the perfect mix!